Ali Abbas Zafar, who made his directorial debut with 2011 film 'Mere Brother Ki Dulhan,' took to Twitter to announce the wrap of the first schedule of the ongoing film 'Tiger Zinda Hai.' 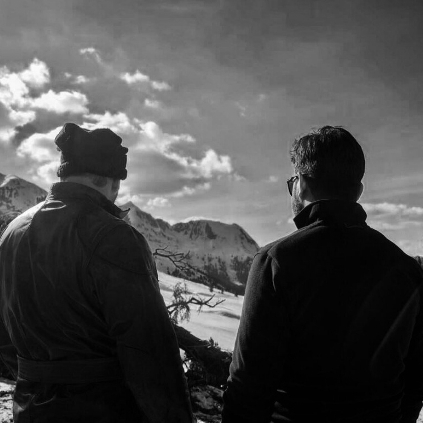 He tweeted, “Freezing journey comes to an end as @BeingSalmanKhan wraps 1st shooting schedule of @TigerZindaHai in Tyrol, Austria”. It was earlier reported that the team shot for a romantic song following which Katrina returned home. Salman and the team stayed back to shoot a major action portion of the film. Now the action portion is also said to be completed. After the success of Sultan, this duo, Ali Abbas Zafar and Salman Khan's Tiger Zinda Hai is having high expectations among the fans and general audiences. *Ali abbas Zafar's tweet not spell-checked! People looking for online information on Ali Abbas Zafar, Salman Khan, Tiger Zinda Hai will find this news story useful.